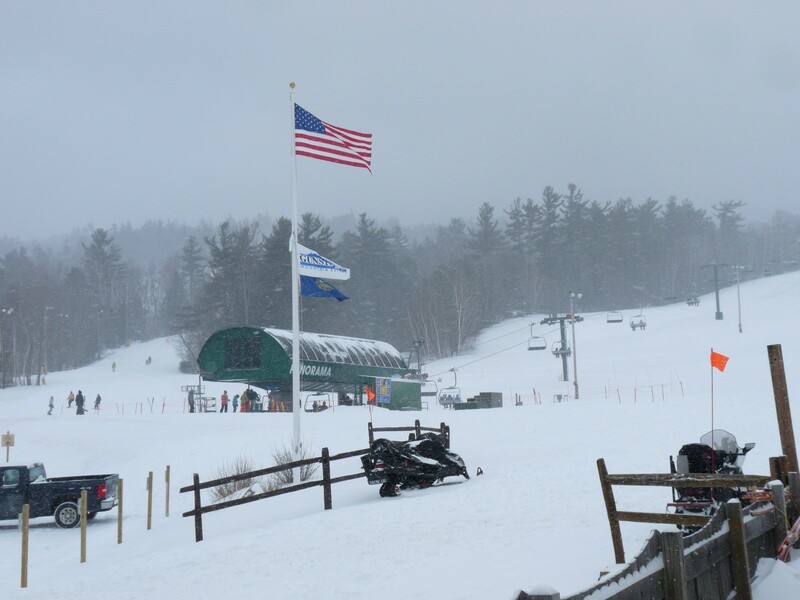 What are the ski conditions like right now at Gunstock? Read commentaries and see photos from fellow skiers and riders sharing their on-mountain experiences. Check back daily for new user-generated firsthand reports from Gunstock to see ski conditions, new snow and general stoke from the slopes along with images. Firsthand reports are submitted via the OnTheSnow Ski & Snow Report App. Download the free app to be part of the conversation. Skiing is really good. Groomers putting down a very user friendly surface. quite good. lower mountain had better snow. for over 70, skiing is free.